See the car of your dreams at our dealership? Short on time, but ready to have that dream parked in your driveway? 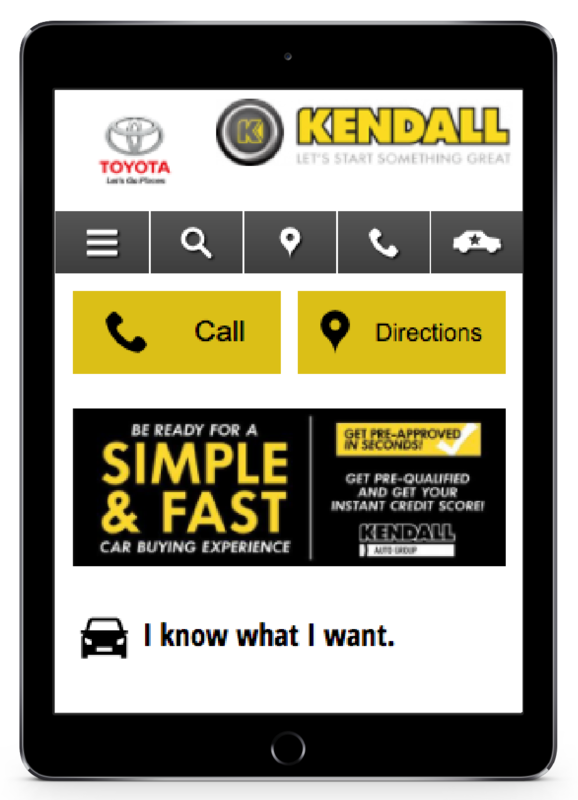 Buy a car out of state from a dealer through our Kendall Auto dealer delivery services. We could provide you a shipping quote for car buying delivery on any vehicle to your front door. Complete the short form and we’ll contact you with a shipping quote. Want to enjoy a flight to one of our dealerships in Oregon, Alaska, or Idaho to buy your vehicle? We’ll help coordinate your air travel, pick you up from the airport, close out any required paper work, and find a hotel so you are rested for your road trip in your new vehicle the next day. If you’re ready, complete the short form and we’ll reach out to you to start the next steps. Why a Car Dealer Delivery Service? Buying a vehicle is the second largest purchase most Americans will make in their life. Finding the perfect vehicle is important to your lifestyle, so making sure you buy the right one is an important life decision. Our Dream Delivery lets you buy a car online and have it delivered straight to your door. Simply, find the vehicle you are interested in and complete the short online quote request form or call us. We’re happy to transport cars state to state, because at Kendall, we go the extra mile. What is Long Distance Car Buying? Buying a car online and having it shipped is just as easy as buying a car in-state when you use our Kendall Auto Group Fly’n Drive or Dream Delivery services. Simply contact us online or over the phone and we’ll get you started with your long distance car buying experience. Not Finding the Car You Want Locally? 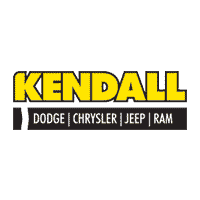 Fill out the form below and a Kendall Auto representative will be in touch shortly to discuss your vehicle.